"Guangzhou's first four matches of the new season have produced 19 goals"
In Switzerland yesterday, for the 11th time in 14 meetings, Luzern and Young Boys delivered Over 3.5 Goals. All four goals in Young Boys' 3-1 win came in a 15-minute burst in the second half. We gratefully accept them any way we can get them. 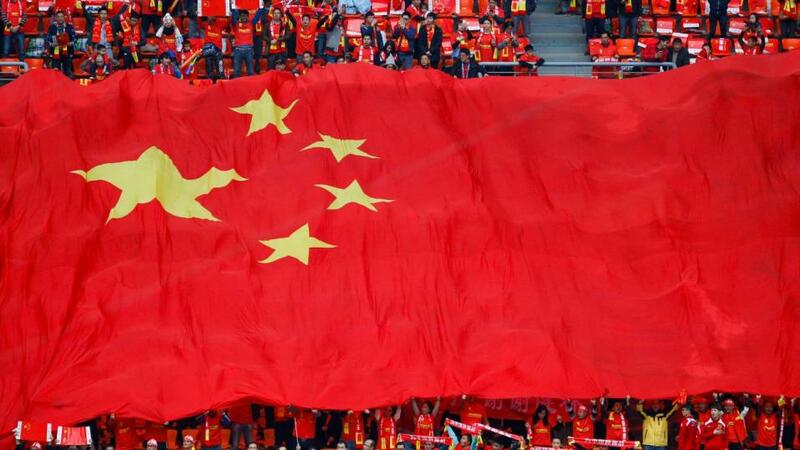 Today we move to China for Friday morning's Chinese Super League match between Guangzhou R&F and Shanghai Shenhua. Last season, the hosts won this fixture 4-2 and we're hoping for another goal fest this time around. Guangzhou's first four matches of the new season have produced 19 goals. Their first appearance at Yuexiushan Stadium brought a 3-3 draw with Dalian Yifang. Friday's game marks Dragan Stojkovic's 50th home Super League game as Guangzhou coach. Since 2017, the Blue Lions have delivered Over 3.5 Goals in 15/25 home matches. The first four matches of Shanghai Shenhua's 2019 campaign have produced 16 goals. Going back into last season, seven of their most recent 14 Super League away games have reached Over 3.5 Goals. During that run, only reigning champions Shanghai SIPG have stopped them from scoring, while the visitors have conceded themselves in all but one of those matches. At an odds-against price, Over 3.5 Goals is our value bet of the day.